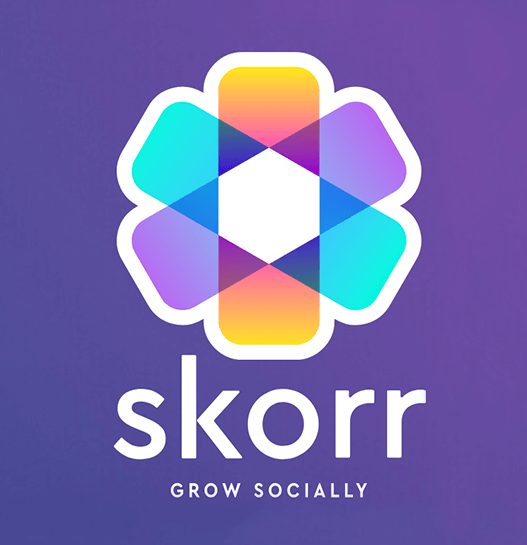 Klout’s gone (thankfully) … but get ready for Skorr. Social influence/reputation scores – what no one really wants – come back for Round 2. Klout was just a faint glimmer of what it had once been. Over a 10-year arc, the social influence “Klout Score” went from being something some people cared about to being something no one bothered with. Through some rather opaque algorithms, Klout purported to measure the reach and influence of people’s social networks and correlate the content they created to measure how others interacted with that content. Klout used major social media platforms including Facebook, Instagram, Twitter, YouTube, Wikipedia and LinkedIn (plus a few less important ones like Foursquare and Google+, but not SnapChat or Pinterest) to create a person’s so-called “Klout Score” ranging from 0 to 100. The higher the score, the more “social clout” the person presumably had. 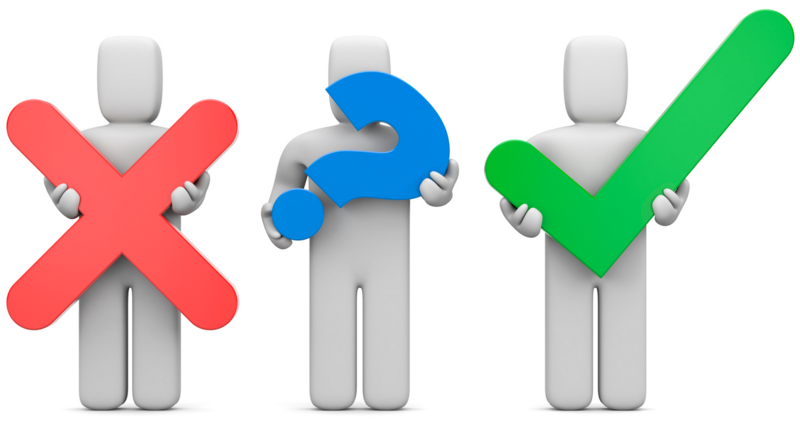 The resulting score was something that many people discounted, noting that prolific bloggers ended up having Klout Scores significantly higher than even the president of the United States. Others looked at their own modest Klout Scores and freaked out. As if on cue, starting about halfway into its decade-long life, Klout began to show significant cracks in its foundation. Klout’s presence began to weaken as more people raised questions about the company’s well-guarded methodology by which its scores were determined. Still others began to label the scheme “socially evil” in that Klout was in the business of exploiting the “status anxiety” of the people who paid attention to the scores. But perhaps the biggest knock came when search engine specialist Sean Golliher analyzed the Klout scores of Twitter users and discovered that the number of Twitter followers was sufficient to explain 95% of the Klout scores assigned to those users. That finding validated the suspicions many had about Klout all along that its rating system was an elaborate architecture based on very little at all. The last few years of Klout played out like so many other high-flying wonders of the cyberworld: A change of ownership that failed to stem the negative trends, followed by mounting irrelevance and finally closing down the entire enterprise. At the time Klout was shuttered in May 2018, few even noticed. Indeed, for many Internet users it was as if Klout had never existed. But cyberspace being what it is, no sooner had Klout disappeared than a new social influence/reputation protocol emerged to take its place. Isn’t that just what we need: more ways to help people argue more online. Let’s hope that this new influence/reputation “protocol” will go the way of the last one — and that it happens a whole lot quicker this time around.